Interest in the Septuagint today continues to grow stronger. Despite that interest, students have lacked a guidebook to the text similar to the readers and handbooks that exist for the Greek New Testament. 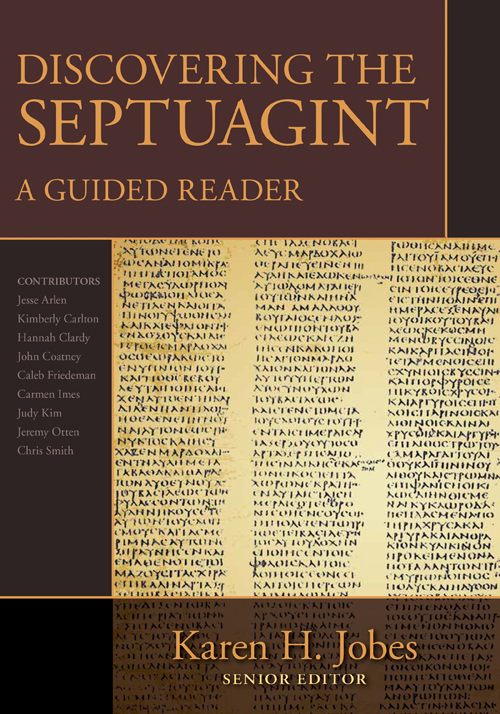 Discovering the Septuagint: A Guided Reader fills that need. Created by an expert on the Septuagint, this groundbreaking resource draws on Jobes's experience as an educator in order to help upper–level college, seminary, and graduate students cultivate skill in reading the Greek Old Testament. This reader presents, in Septuagint canonical order, ten Greek texts from the Rahlfs—Hanhart Septuaginta critical edition. 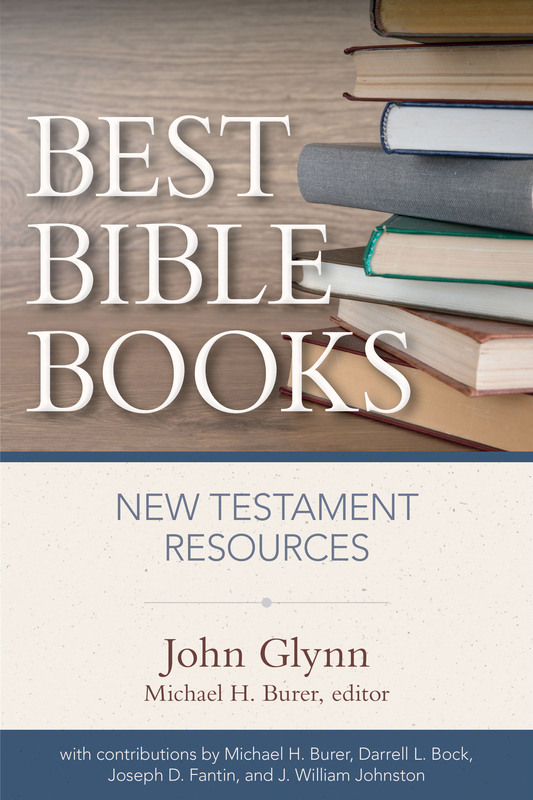 It explains the syntax, grammar, and vocabulary of more than 700 verses from select Old Testament texts representing a variety of genres, including the Psalms, the Prophets, and more. 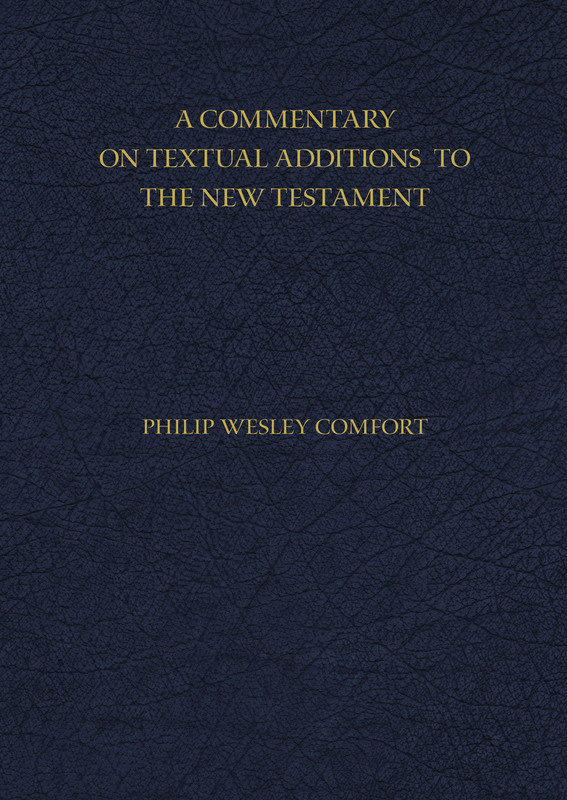 The texts selected for this volume were chosen to fit into a typical semester. Each text (1) is an example of distinctive Septuagint syntax or word usage; (2) exemplifies the amplification of certain theological themes or motifs by the Septuagint translators within their Jewish Hellenistic culture; and/or (3) is used significantly by New Testament writers. Karen H. Jobes (PhD, Westminster Theological Seminary) is professor emerita of New Testament Greek and exegesis at Wheaton College and Graduate School in Wheaton, Illinois. 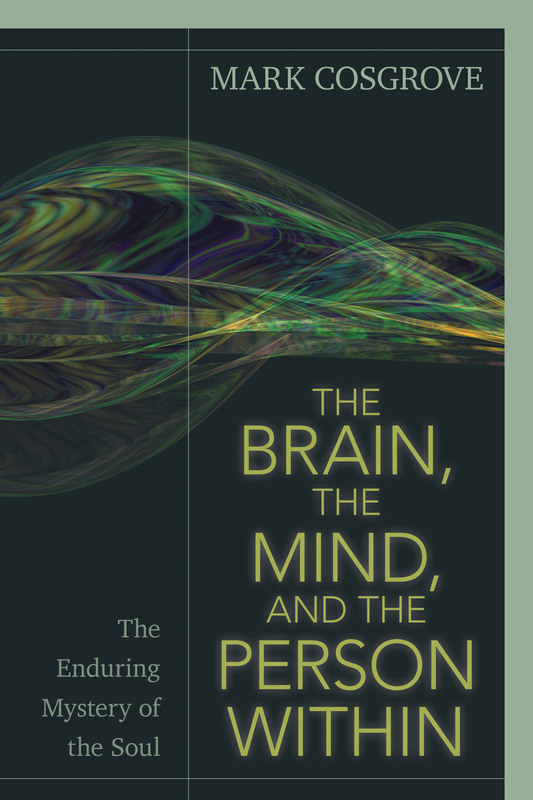 Her previous publications include Invitation to the Septuagint, coauthored with Moíses Silva.